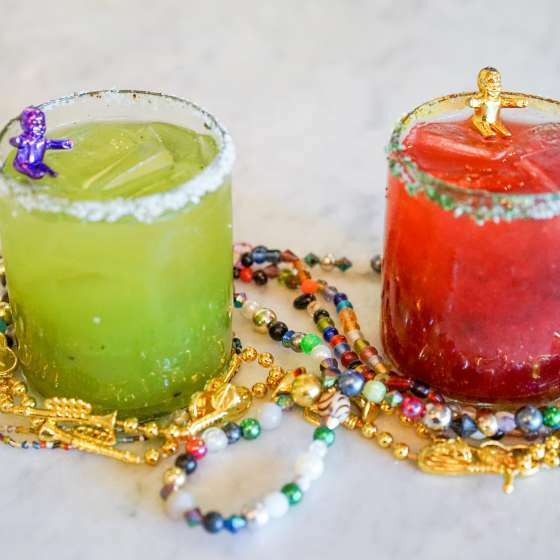 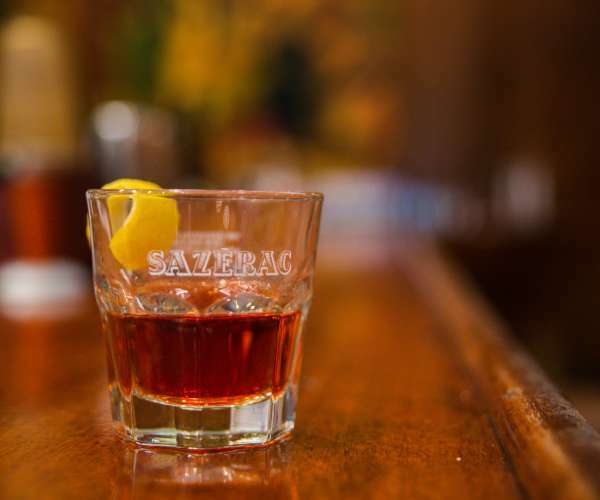 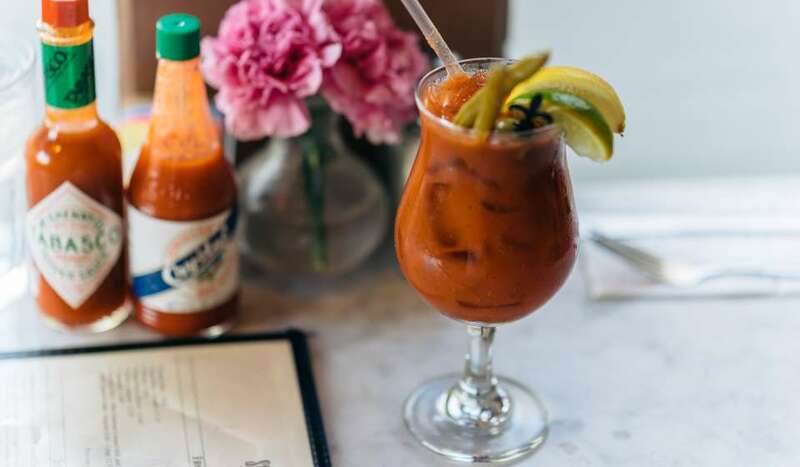 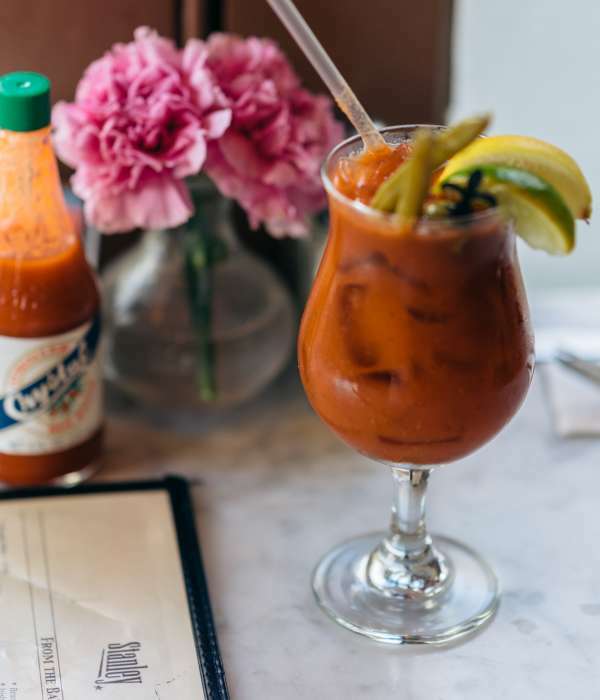 New Orleans is the birthplace of the cocktail, the go-cup, the drive-thru daiquiri shop, the hurricane, the grasshopper, the sazerac – we could go on and on. 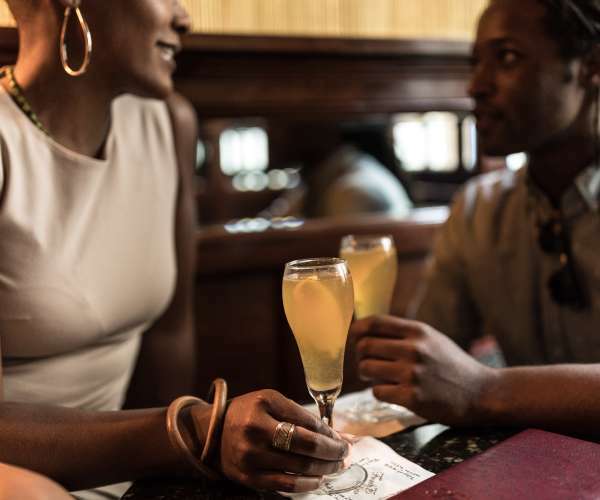 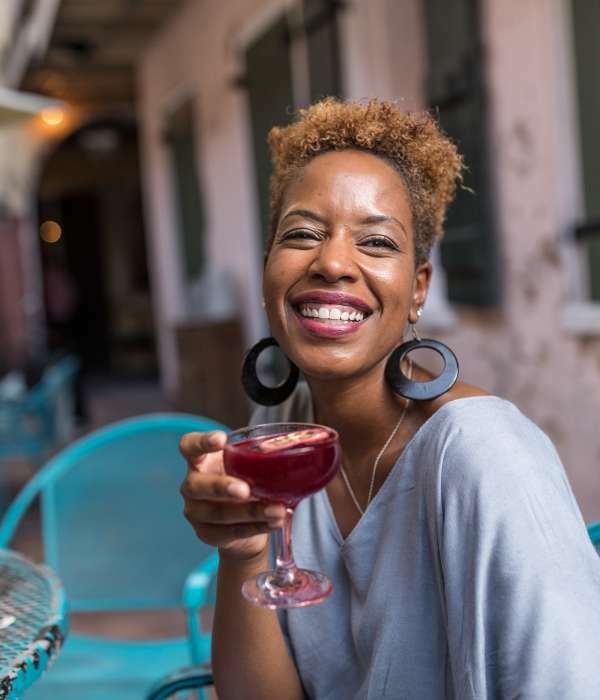 Suffice it to say that New Orleans is also home to several popular festivals and events every year that call out to beer, wine and cocktail enthusiasts from around the world. 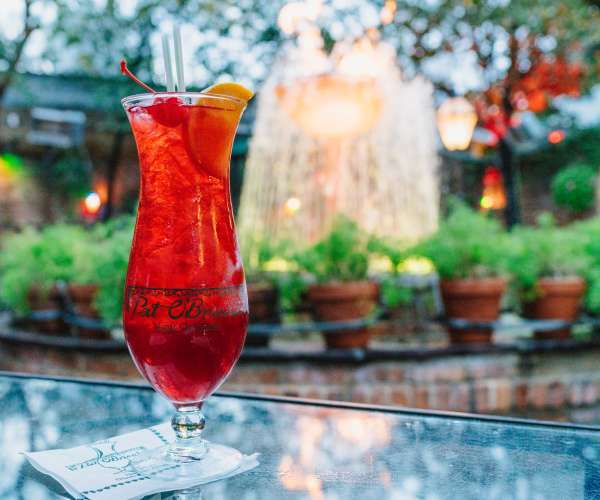 Taste the finest craft cocktails and celebrate New Orleans's intoxicating atmosphere at one of these lounges or hotel bars. 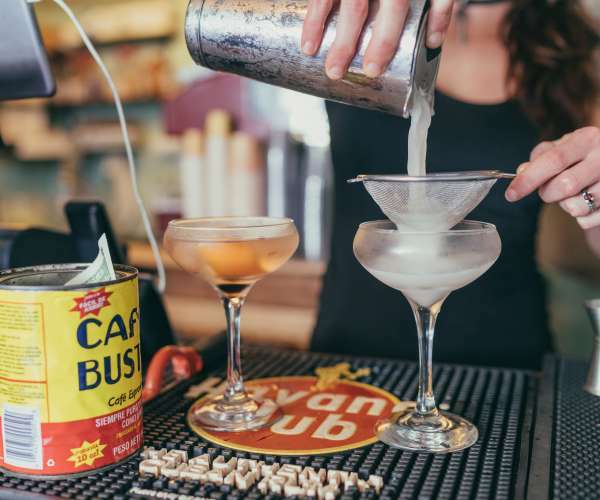 Across the city, craft cocktails are prized. 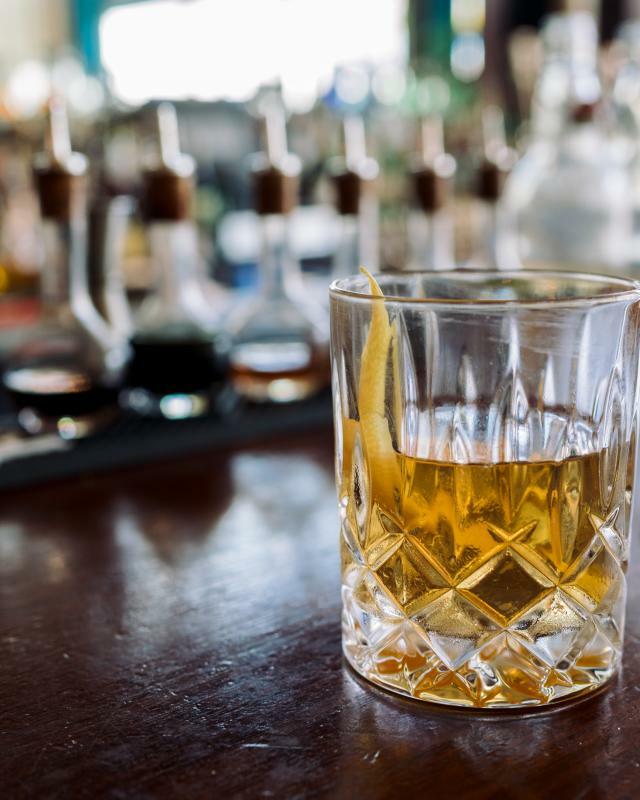 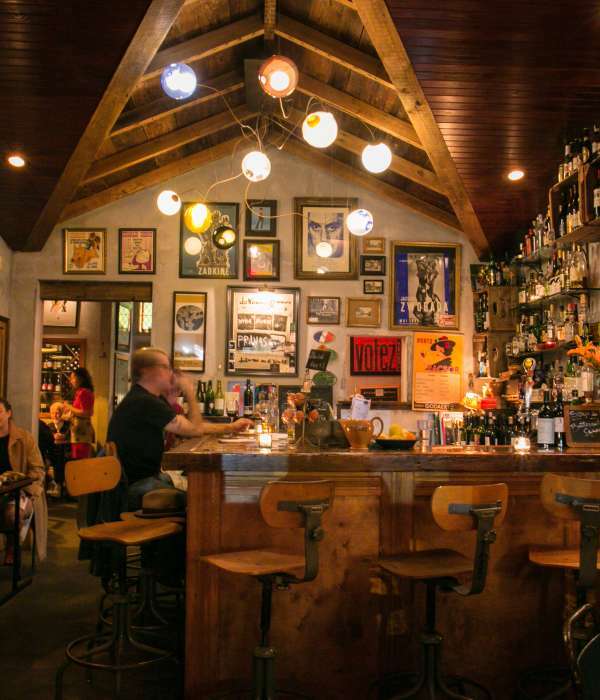 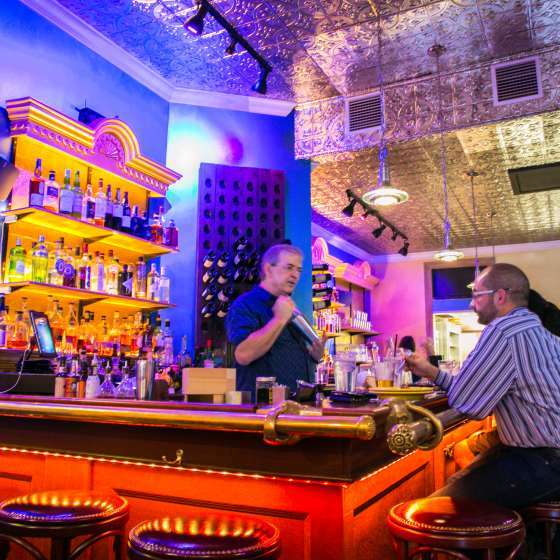 Here is our round-up of our favorite bars to get a creative drink. 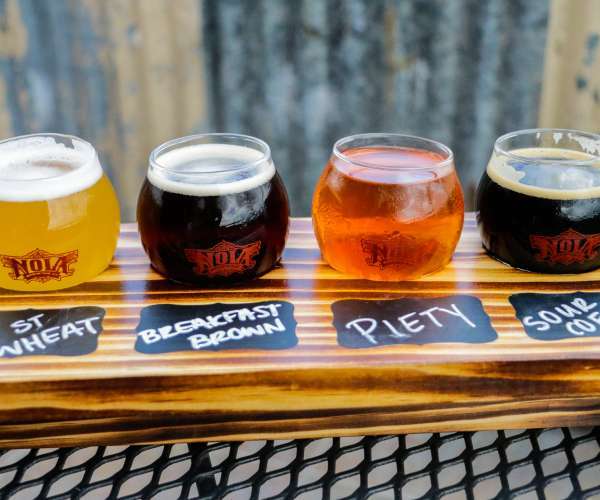 Beer lovers can find plenty of brews to try at breweries, microbreweries, and pubs all across New Orleans. 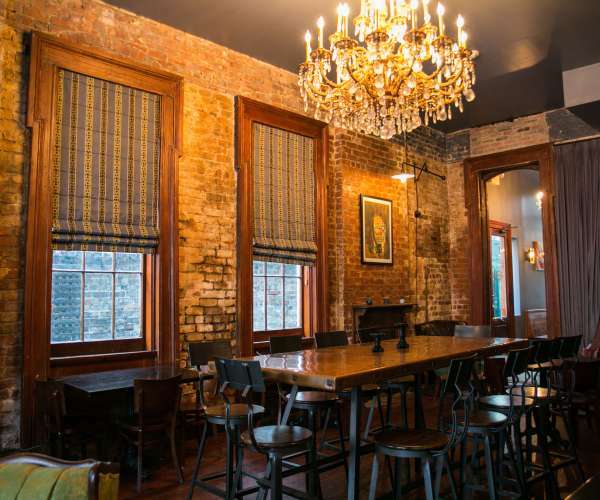 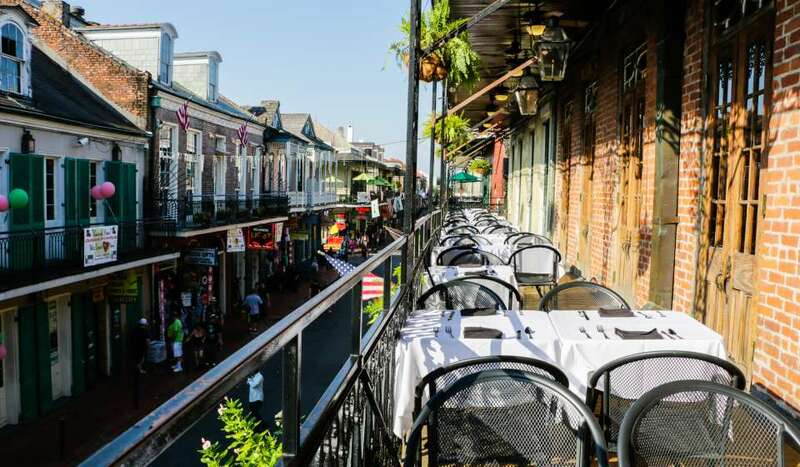 New Orleans has more bars per capita than any other major city. 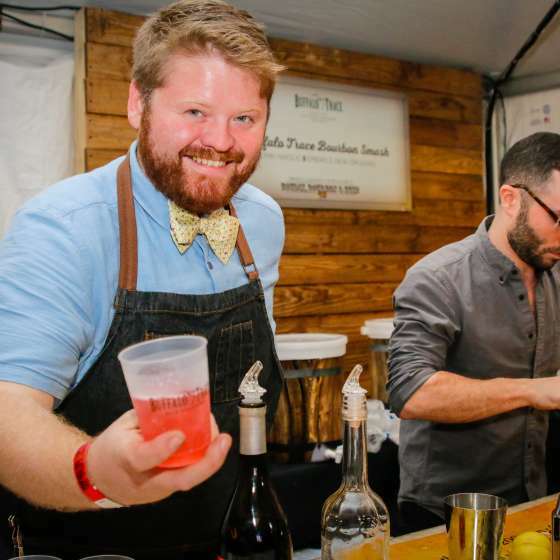 The birthplace of the cocktail is home to the best celebrity bartenders. 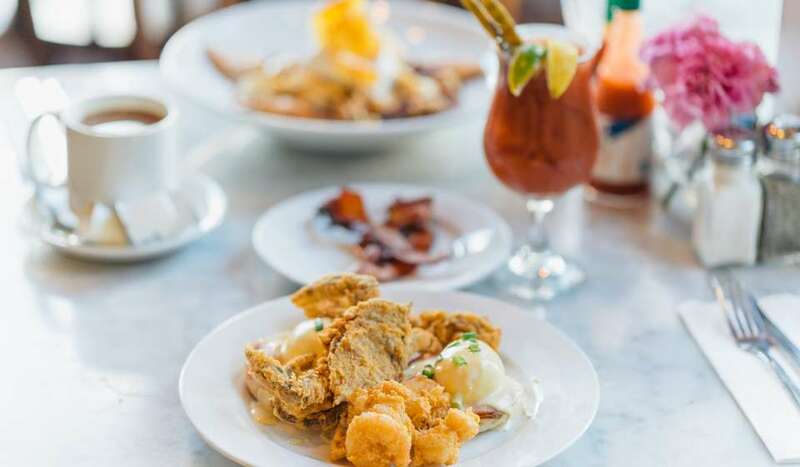 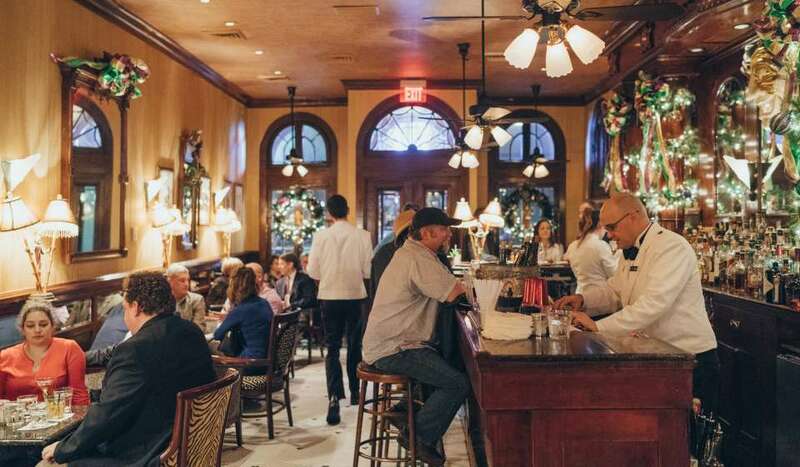 Beignets, frappés, étouffées...If your main reason for visiting New Orleans is food and drink, you’re not alone.